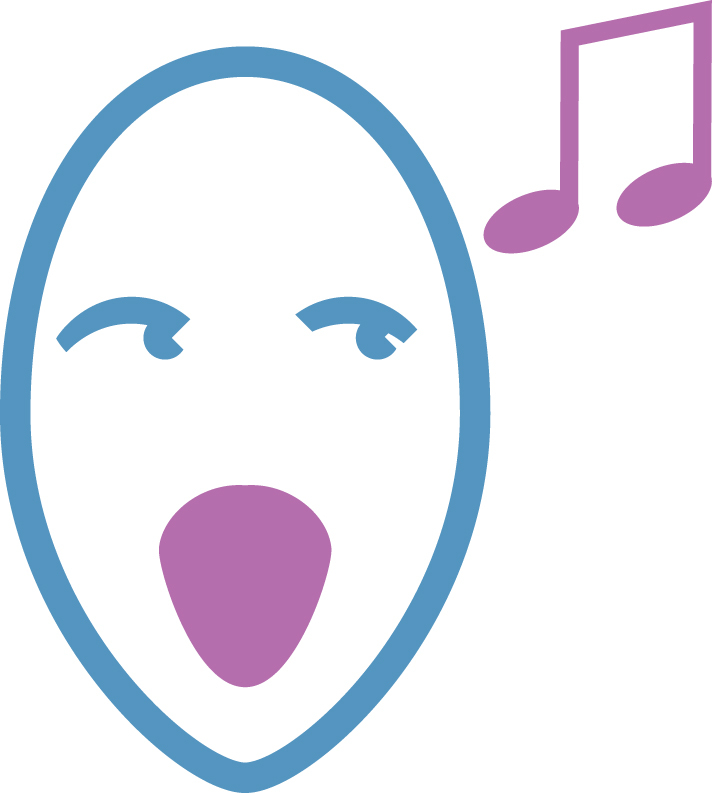 The most popular vocal score for is shown below. The Novello/Shaw Watkins edition of Handel's Dixit Dominus vocal score. 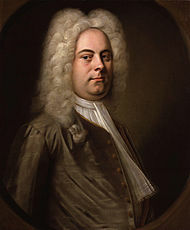 In 1707, at the age of 22, Händel began his first three-year vist to Rome, and, in spite of his Protestant background, was soon taken up by the cream of Catholic, Italian society. Dixit Dominus, a setting of Psalm 110, was completed in April 1707. It is believed that the choir and other musicians for whom it was commissioned were in the habit of essentially sight-reading their music on the day, and presumably gave Handel the somewhat smug impression that they could do the same with his new work. (There are of course numerous examples of similar things in the pages of musical history - the soloist for whom the Barber Violin Concerto was written famously dismissed the first two movements as insultingly easy, prompting Barber to write a third that said soloist then protested was unplayably difficult.) In Handel's case the story is similar; it is said that he set out to show them who was boss by writing a monstrously difficult (and, it must be said, tiring) work that would put paid to their unprofessional arrogance. The piece, resplendent with bright color, vocal virtuosity, expansive structure, and driving energy, was clearly designed by Händel to demonstrate his ability to write in the Italian style, and has marked resonances with the choral works of Vivaldi. John Eliot Gardiner has suggested that it was 'almost as though this young composer, newly arrived in the land of virtuoso singers and players, was daring his hosts to greater and greater feats of virtuosity.' The vivid images of the psalm text are set for five-part chorus, soloists, strings and continuo and take the form of a sacred cantata set in eight movements. Like Durante, Händel unifies the composition with a cantus firmus, a fragment of Gregorian chant, that appears in majestic, sustained notes in the opening movement and returns in the same way in the closing movement, appropriately on the words 'as it was in the beginning.' Throughout the rest of the piece, Händel uses the chorus and soloists alternately and together to illustrate the emotive passages of the psalm. If you wish to have a CD of the Dixit Dominus to hear the whole work please click here and please do click on the video below to listen right away if you wish.